New—Helpful illustrations. Detailed illustrations for a better understanding of anatomy related to pathology and laboratory services. Code icons. Quickly identify new, revised and add-on procedure codes related your specialty. CPT® Assistant Identifies that an article or discussion of the CPT®code has been inthe American Medical Association’s CPT® Assistantnewsletter. Use the citation to locate the correct volume. .
Quickly find information. All the information you need is provided, including CPT® full code descriptions, lay descriptions, coding tips, procedure code-specific documentation and reimbursement tips, CPT® Assistant references, Medicare IOM references and commonly associated ICD-10-M diagnosis codes. 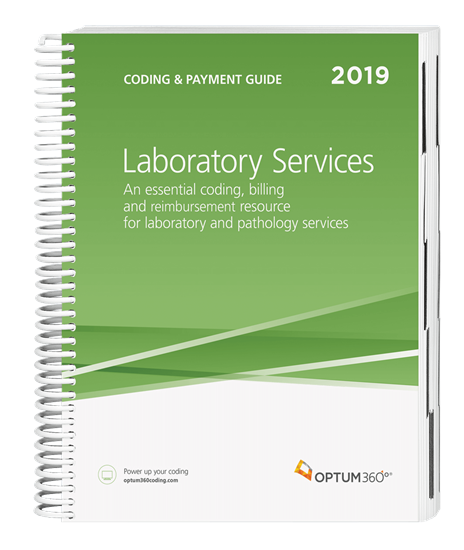 Easily determine fees for your practice and reinforce consistency in the charges.Relative value units including the practice, work, and malpractice components with total RVUs for non-facility and facilityservices and Medicare Clinical Laboratory Fee Schedule references are included. CCI edits. Includes a section with CCI edits forCPT®and HCPCS procedure codes with quarterly updates available online.